Tissue paper can be used in different ways such as gift decorations and for fancy dress up celebrations apart from being used to wipe out materials. 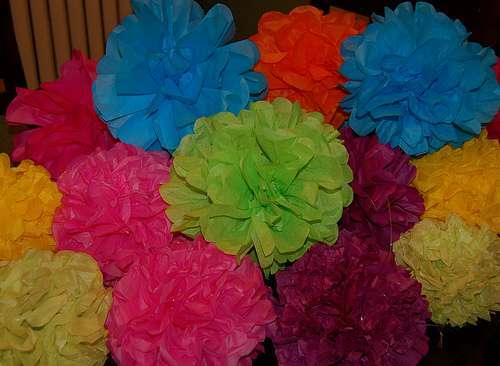 Today, we present an easy DIY Tutorial of Tissue Paper Flower. 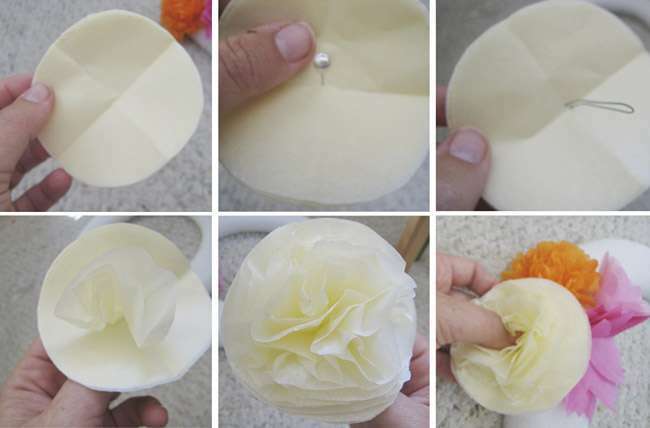 Try one of these methods for making tissue flowers at home. Lay each sheet of tissue paper neatly one on the top of the other. Be careful that the sides meet properly. If this is not so then try to get perfection to the nearest in meeting the edges. Next you are going to fold the combined sheets of tissues paper accordingly to the desired style. Fold the papers end to end so that unfolding can be done easily. Next use the wire to wrap around the center of the flowers. Wrap to the extent so that the paper is held securely. Then twist the ends together to form a knot. Holding this together strongly, staple the wire to the tissue paper making sure that you have enough space for a stem. Use the long end of your wire to create a stem on your flower. You can make it as long or short as your desire. Starting unwinding from top to bottom as shown. Lastly, with your unfolded sheets, adjust the petals by pulling them outward from each other. If needed straighten out the petals one at a time. In this way your tissue flowers are ready. Try to use these methods and making tissues flower at home. 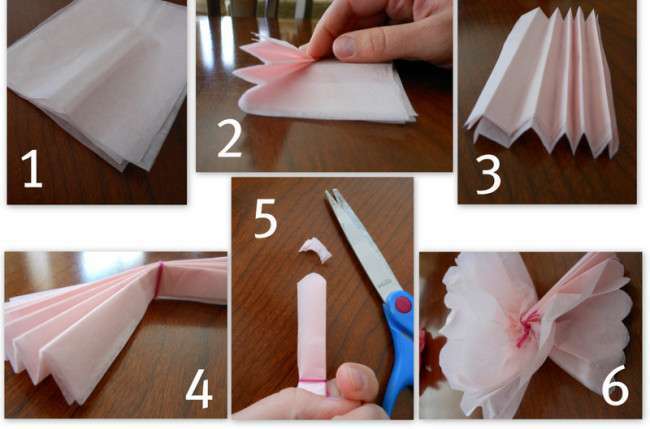 Also share with us any other related tricks that you can do with tissue paper so that we can share it with our readers. Next story How Effects of Aging Can be Prevented? 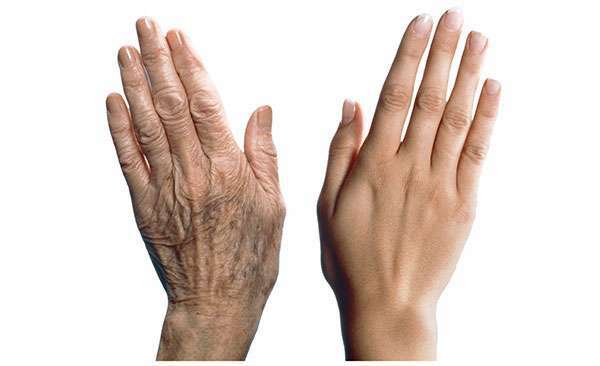 How Effects of Aging Can be Prevented?